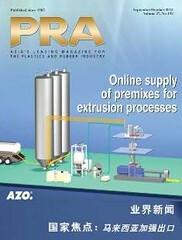 LIMAGRAIN C�r�ales Ingr�dients of France is building a 8,000 tonne/year-facility for biolice bioplastic granules in Brazil. 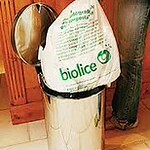 Biolice is a material that uses maize cereal flour as feedstock and is biodegradable and compostable. Ennezat-based LCI, which is a division of grains company Groupe Limagrain, will start up the facility in the third quarter of 2013 with an annual production capacity of 8,000 tonnes of biolice.